GO ON SPOIL YOURSELF!!! HALF PRICE TOO! The latest arrival the 2000 pocket sprung Grande Luxe divan is the ultimate in luxury and comfort. Its 2000 pocket sprung system allow each spring to move independently and respond to the body’s every movement as well as allowing increased support. 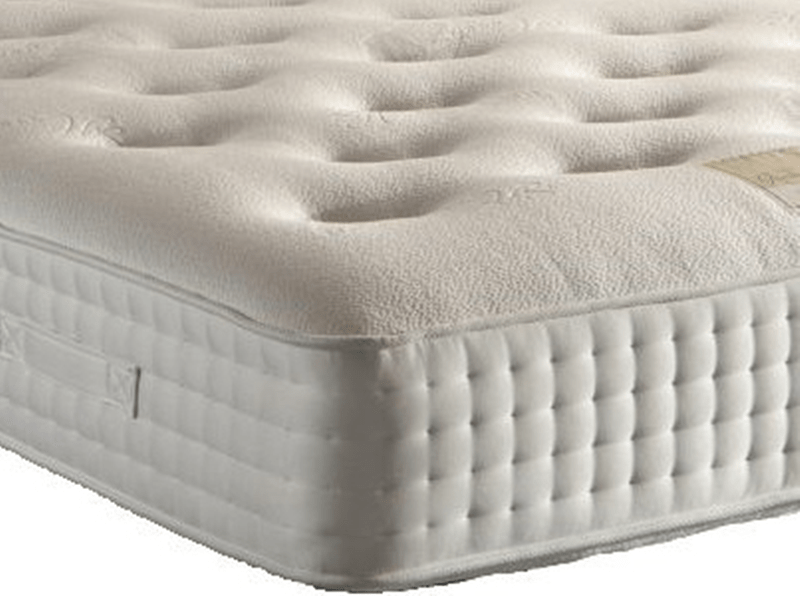 With layers of luxury natural fillings upholstered in a 4 way stretch soft touch fabric. Made in the traditional way in the UK and upholstered by craftsmen. All the combinations for a blissful nights sleep. Pocket Sprung Mattresses are more luxurious with individual small springs housed in separate fabric pockets. They tend to have hand stitched sides for strong stable edges. 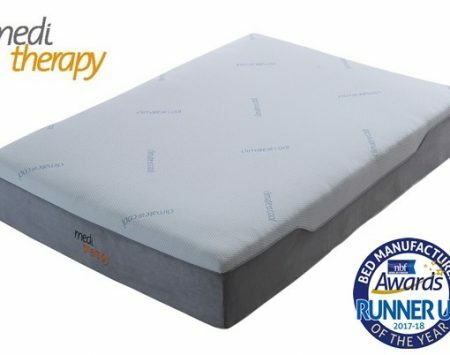 ADVANTAGES:The springs move independently of your body resulting in a sleeping surface that follows the contours of your body offering excellent support and no roll together. DISADVANTAGES:Because of the density of the fillings pocket sprung mattresses can be heavy to turn . BEST FOR:Two Separate springs made them ideal for two people off different weights.